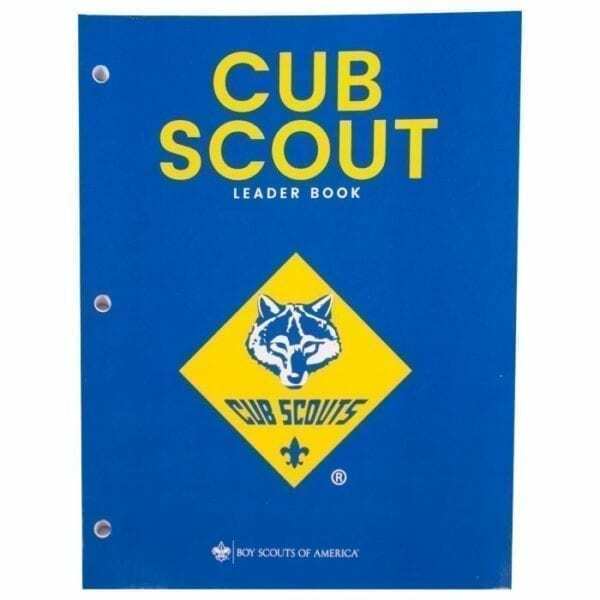 This handy resource guide offers Cub Scout leaders at every level guidance on a wide range of topics. 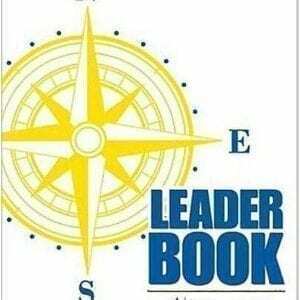 Topics include, but are not limited to: an introduction to the Boy Scouts of America and Cub Scouting, administration and organization of Cub Scouting, rank advancement requirements, program planning and professional training, activity planning, and inclusion of helpful forms and applications. 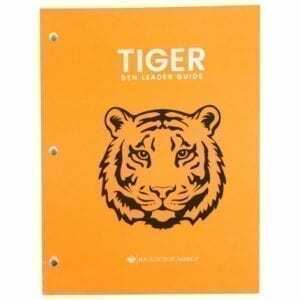 The Cub Scouts Leader Guide comes in a standard 8″x 11″ size with a loose leaf, three-hole punch configuration. 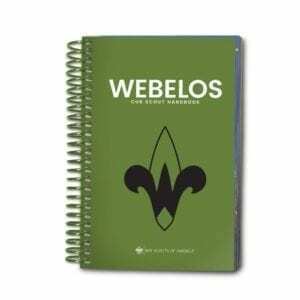 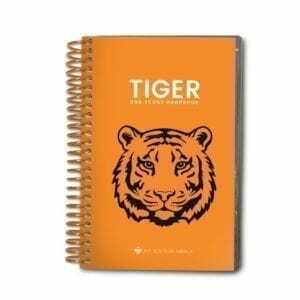 It comes shrink-wrapped and ready to pop in to a 3-ring binder.